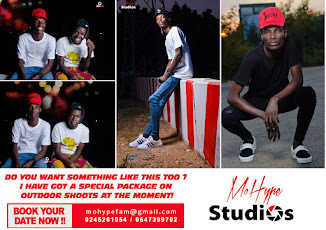 Home / Entertainment News / kaakie / Stonebwoy / Zylofon Media / Kaakie to join Stonebwoy, Becca, OTHERS on Zylofon Media? Kaakie to join Stonebwoy, Becca, OTHERS on Zylofon Media? Recording artiste Kaakie might be heading to record label of the moment, Zylofon Media if indications by the imprint is anything to go by. 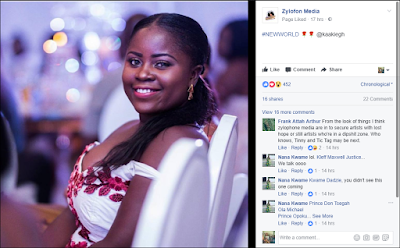 On Tuesday evening, a photo of the ‘Too Much’ act was posted on the official Facebook page of Zylofon media with the caption: “#NEWWORLD 🌹🌹 @kaakiegh” On Monday, Kaakie announced she had left her longtime label, Xtra Large Music, owned by music producer, JMJ. “Hi, greetings to everyone here. Am sure it has come to the notice of everyone that I have been silent for some time now. I wish to inform you all respectfully that as from today am no more a member, and an artiste with and under XLM. We have worked together for all these years and Together we gave you my dear fans good music. 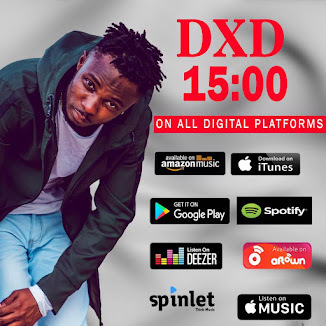 It has been hard for me to break the news to you but today I am, am no more an artiste under XLM. Hence XLM do not represent Kaakie anymore.. and for my fans on facebook and twitter, I wish to inform you that the pages are not handle or managed by me. If there is anything I would want u my dear fans to know, will put it up here.. in due time my new Facebook fan page will be known to you all. Thanks for your support. I really appreciate it.” Wrote Kaakie. Zylofon Media is a record label, an artist management, talent grooming, marketing and creative arts production company. It is home to Stonebwoy, Becca, Kumi Guitar, Joyce Blessing, Zynnell Zuh, Benedicta Gafah, Bibi Bright, James Gardner and TooSweet Annan. Read her biography below (Credit: Her Facebook Page). Kaakie, whose real name is GRACE KAKIE AWO OCANSEY, was discovered through a Ghanaian TV Reality Show called “Stars Of The Future” where she was initially ‘dropped’ (she had the 5th position); but with that notwithstanding, she had the opportunity to meet up with renowned Ghanaian record producer, JMJ Baby (Joshua Raphaelson) in May 2011. After careful review of this young talent (Kaakie) by JMJ Baby, she got signed to the Producer’s record label (Xtra Large Music) officially on July 1, 2012. After she got signed onto the label, she dropped her debut single “Ewoo” which took the nation by surprise when it turned into a classic hit within a month after release. 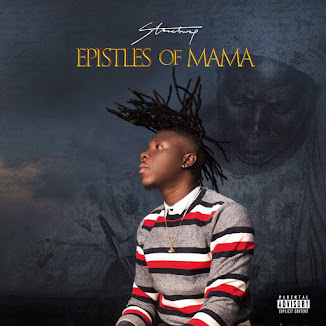 Big Ghanaian acts, Samini and Stonebwoy, could not stand ‘the magic’ than to also jump on the same song to do remix versions of “Ewoo” which were titled “Papistic” (Samini & Kaakie), “More Pon More” (Stonewboy & Kaakie) and “Latex” with Edem. Just when many thought Kaakie’s entry into the game was a “flash in a pan”, she dropped her second joint called “Too Much” which shot up to international prominence – even more than “Ewoo” – which she released earlier. After dropping “Too Much” also produced by JMJ Baby, Kaakie had the opportunity to share stage with big Jamaican international singjay, Mavado on October 8, 2012 at the Accra Sports Stadium which pulled over 18,000 audience. Just like Italian wine, Kaakie kept improving with time dropping hit by hit. So far, she has released 9 songs prior to her debut album launch scheduled for January 2013. 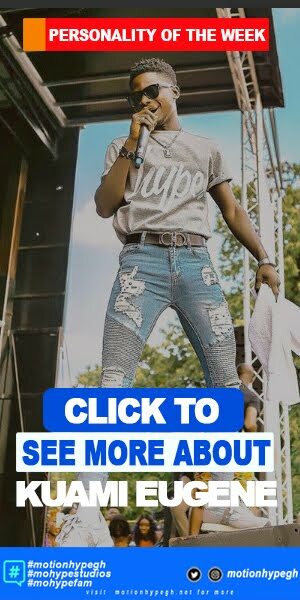 Concurrently, she has released “Ewoo”, “Too Much”, “Toffee Pon Tongue”, “Top Gyal Time”, “DC Tun Up”, “Zuuchia”, “Designer Bumper” [Xtra Large Riddim], “Radio” and her very latest club banger “Koom Koom Cha”. 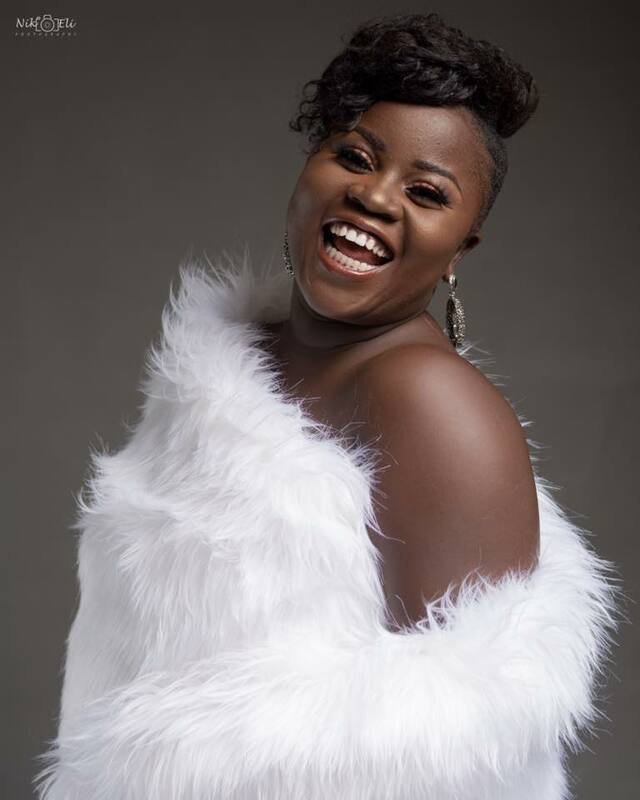 Kaakie aka “Queen Diva” has performed on prominent stages such as “Mavado Line In Ghana Concert’’, “Ghana Rocks Concert 2011”, “A Night Of 1013 Laughs”, ‘‘Resolution 2012 Concert – featuring Busy Signal & Kiprich”, “Vodafone Ghana Music Awards”, “Stand Up GH Concert – featuring Keri Hilson & Bow Wow”, “Ghana Meets Naija 2012 Concert” AND the “Demarco Live In Ghana Concert”. Kaakie’s songs by the records are on heavy rotation by DJs and Radio Stations across USA, Canada, the UK, Spain, Italy, Norway, Netherlands, Germany, South Africa, Kenya, Uganda, Tanzania, Nigeria, Sweden, Lebanon, Israel and a lot more.